Make some noise! 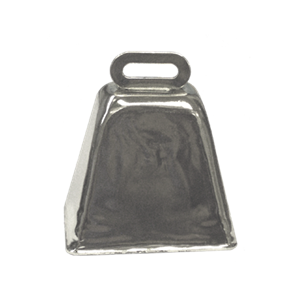 Show your spirit with these 1.75 inch metal metallic cowbells. 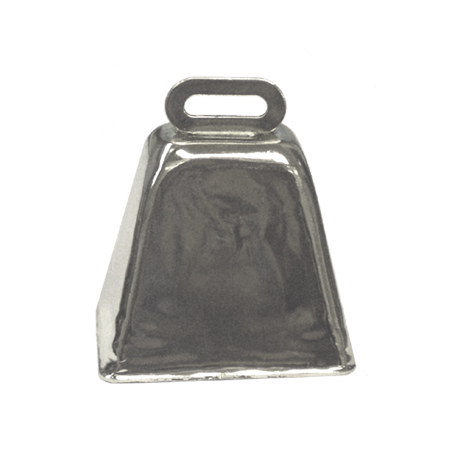 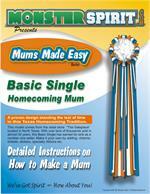 While too small as a standalone noisemaker - these 1.75" cowbells will make your mum the loudest in school.